Happy Birthday little princess, may your special day bring you lots of joy in our Birthday Girl Bounce House rental. This vibrantly colored bounce house rental will provide hours of fun! 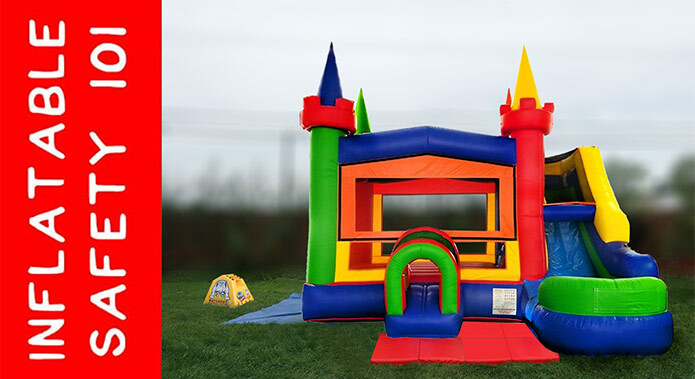 All your little bouncers will love bouncing around the large 13x14 bounce house area. Majesty approved, we know your guests will have a great time with the Birthday Girl Bounce House rental.